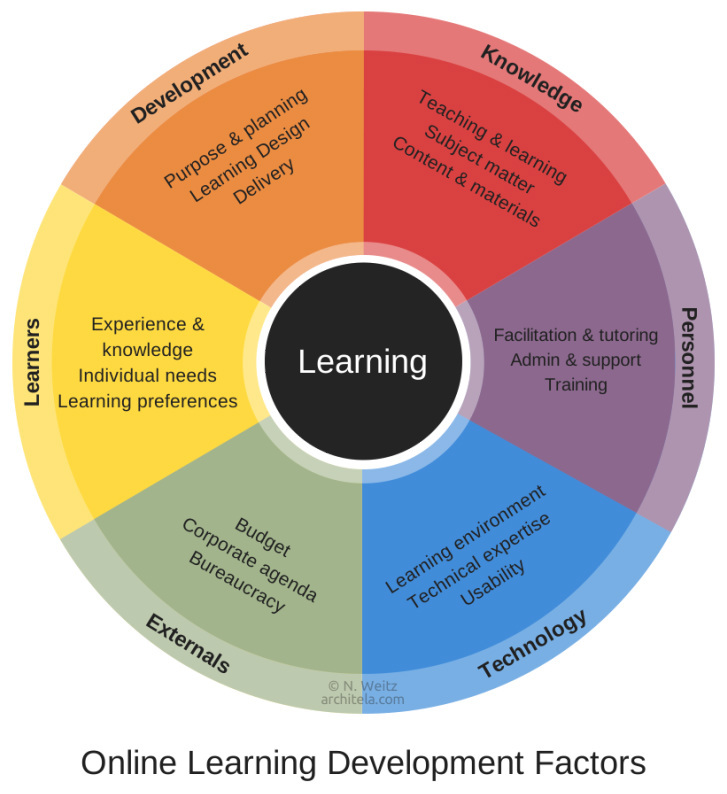 Why do online learners drop out? Graphic made using Canva. Great new web app for creating graphics, posters, invitations and more!